librarycamp: Did you learn anything at LibraryCamp? 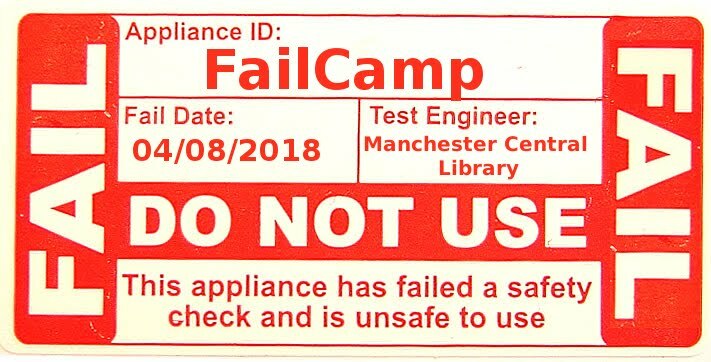 Did you learn anything at LibraryCamp? All the sessions! Thanks to @calire for the picture. Click the pic fir a close-up! We're collecting blog posts, pics, tweets and stuff from the day over at Pinboard.in. We'd love it if you could record and share any stuff that happens as a result of librarycamp. We want to know what you'll do with knowledge or contacts gained via librarycamp - not as an official work type report, but just to find out if Librarycamp helped you or your library or your customers or community in anyway. Maybe you feel more confident, have spoken up in a meeting, have tried to implement a new way of working or tested an idea? Did you make connections that will help you and your library in the future? 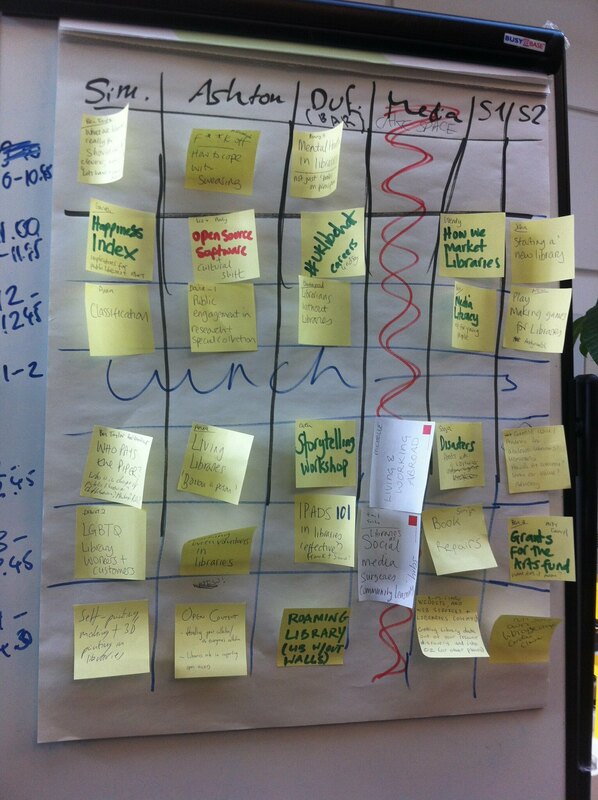 Perhaps I should get the ball rolling - so here are my 'actions' from Librarycamp! (This is @shedsue blogging today btw). Richard has downloaded a CILIP application form too!